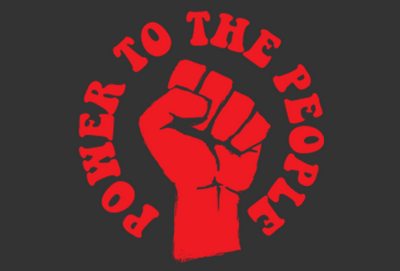 Democracy – Power to … What People? Rejecting Reality? Maybe You’re Engaging in Cognitive Dissonance! Truth and Free Will Valuation: Which is Inviolable?